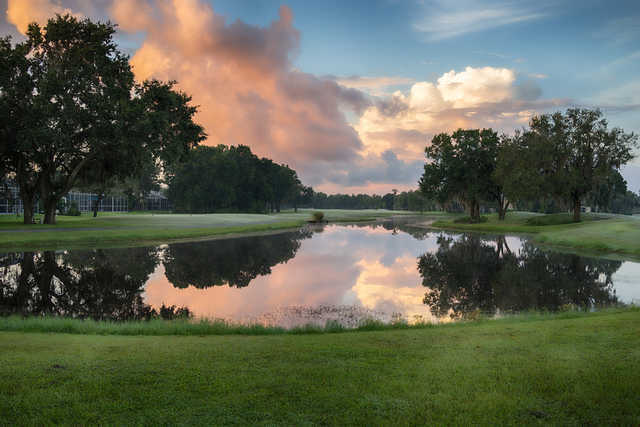 The Eagles Golf Club boasts a long, proud tradition as the standard of excellence for public access golf in the Tampa market and we are honored to preserve that legacy. 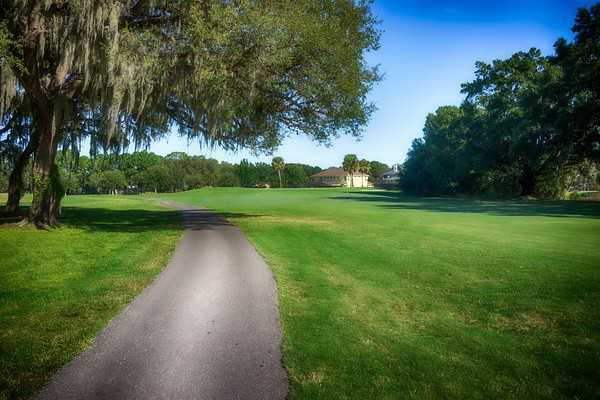 The Eagles two championship golf courses, The Lakes and The Forest, offer our players distinctly different experiences at our location in the prestigious gated Eagles community. 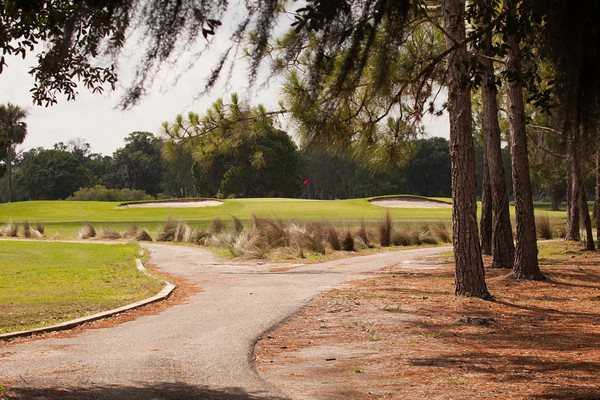 At 6719 yards from the championship tees, the Forest Course demands precise shot-making and course management. The drivable par four third is a classic risk/reward opportunity; eagle or “other” is a possible score on this challenging hole. 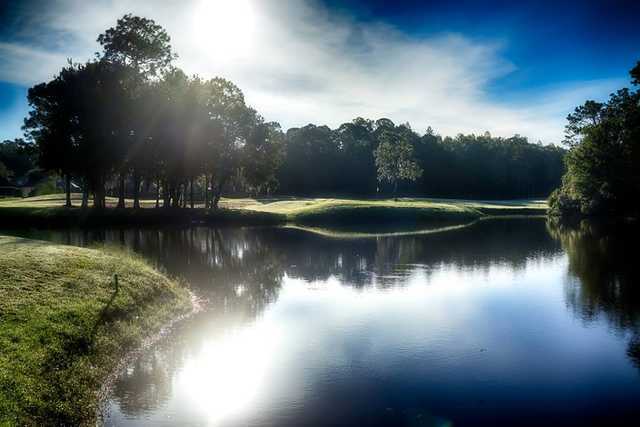 The peninsula green on the par three sixth offers all the characteristic drama of a forced carry over water. 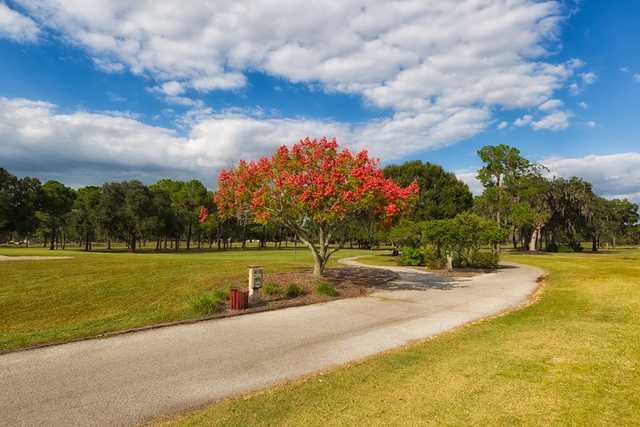 The back nine is nestled in a setting more reminiscent of a nature preserve than a golf course; you’ll find it hard to believe that the Tampa airport is a mere 20 minutes away. 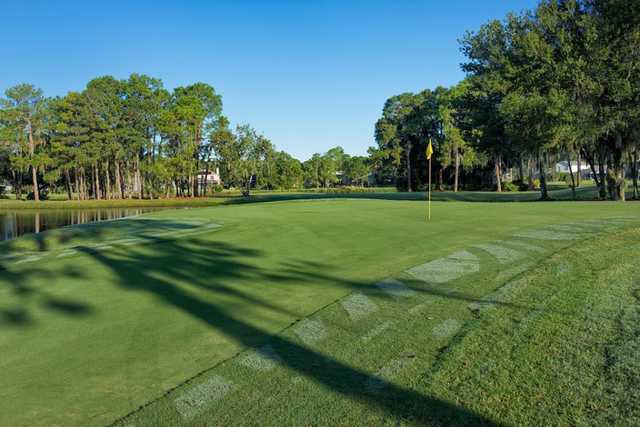 Your time spent on these fairways surrounded by the tranquility of the natural surroundings will have you coming back again and again. The Lakes Course stretches to over 7000 yards “from the tips” and provides a completely different look and feel than the Forest Course. It takes accurate ball striking and length to successfully navigate this interesting layout. 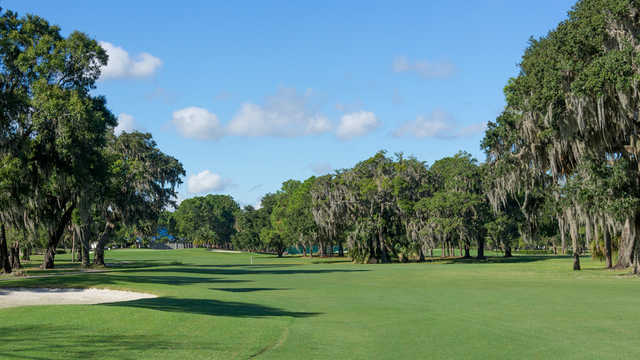 Number one is a twisting, turning par five around a majestic oak in the right center of the fairway; but a birdie is a great way to start your round. A recent tree removal project has opened the canopy on the second hole; we think you’ll like the new look. To preserve the natural ambiance of the Eagles, twenty trees were strategically added to replace those that were removed. No matter which golf experience you choose, stop at the restaurant in the Eagles clubhouse before or after your round. Enjoy the best burger you’ll ever have or select from one of our weekly specials; either way, your satisfaction is guaranteed.